I decided that it's probably high time that I'd do a "share the love" type of post and share some of my favorite reads of the week. 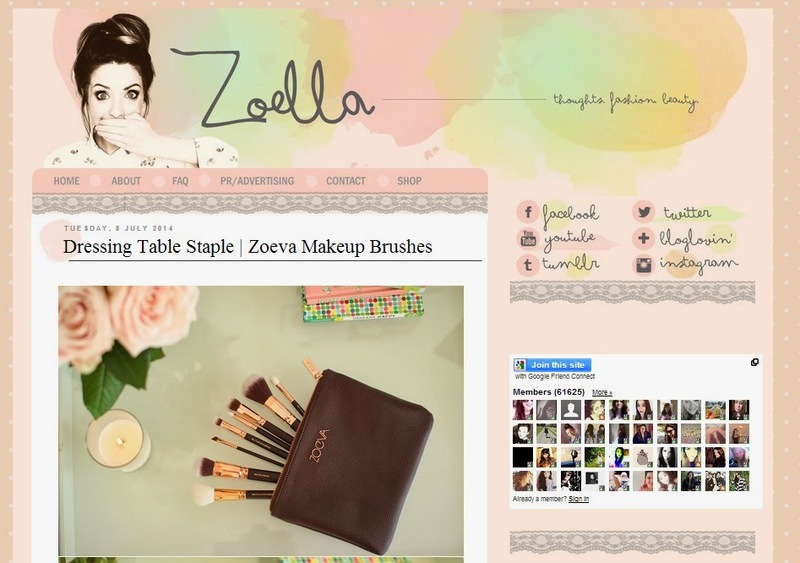 Zoe is probably one of the most popular beauty blogger/youtube guru/vlogger in the social media scene. She is gorgeous, fun, and spontaneous and I enjoy reading not only her beauty posts, but her lifestyle posts as well. One of my recent favorites is her post on the Zoeva Makeup Brushes and to be pretty honest, I NEED the brushes in my life after reading her post. With the ongoing Great Singapore Sales, I've been rather undisciplined lately with the sales/great deals that's everywhere; not in the physical shopping way, but rather in online shopping. 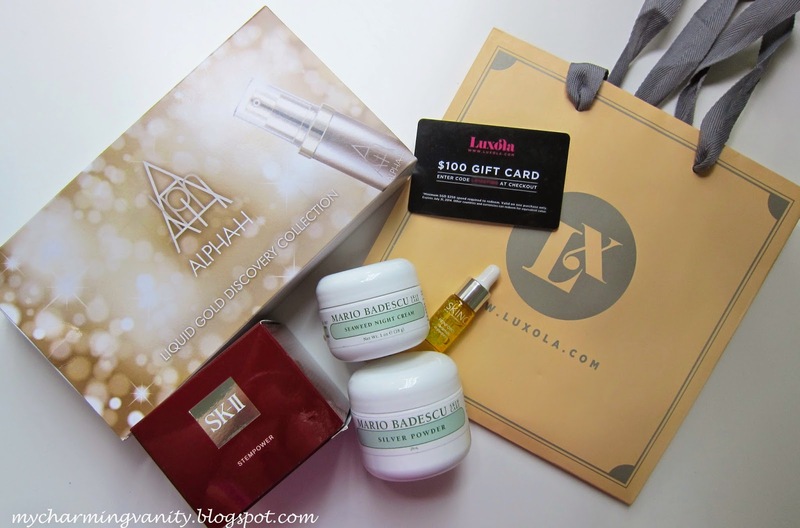 My recent shopping obsession is Luxola - a makeup & skincare online shopping site in Singapore which has been quite popular lately.